President Nana Addo Dankwa Akufo-Addo perhaps to show his resentment for indecency has un-followed dancehall artiste, Charles Nii Armah Mensah, popularly known as Shatta Wale on twitter. The first gentleman of the land who is a known Shatta Movement (SM) fan and friend to the artiste did not assign reasons for his action. 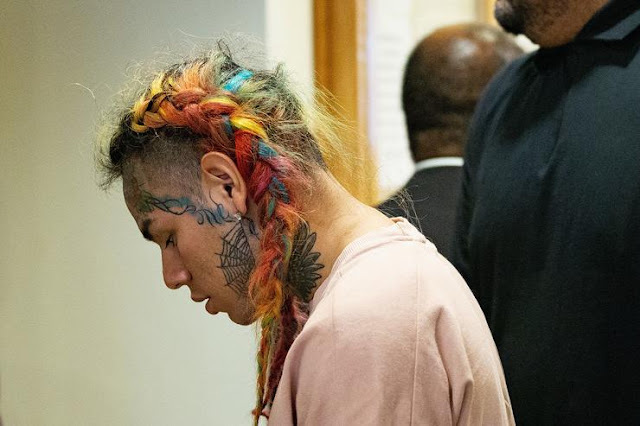 It is believed the move is to register his disapproval and disgust at the recent post of a video attributed to the artiste in which he was seen enjoying a BJ from a lady described as a member of the Shatta Movement divas, aka home chicken or home fowl. 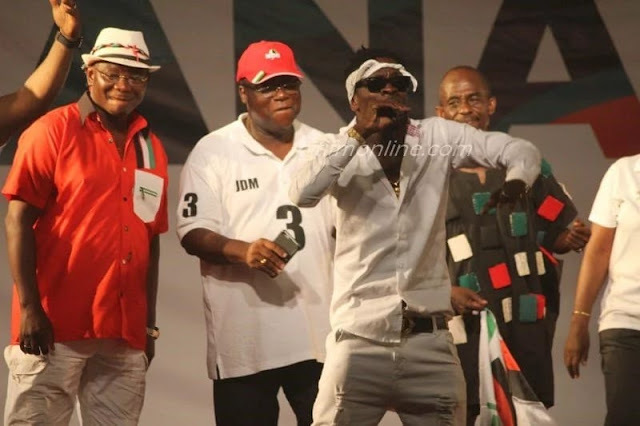 Shatta Wale was the first artiste to enjoy a presidential invite to the presidency shortly after the president took office and the occasion was his birthday.